If you are facing any trouble and problem in Business then Vastu can improve the success rate of your business. One should follow Vastu Shastra to make things favorable. 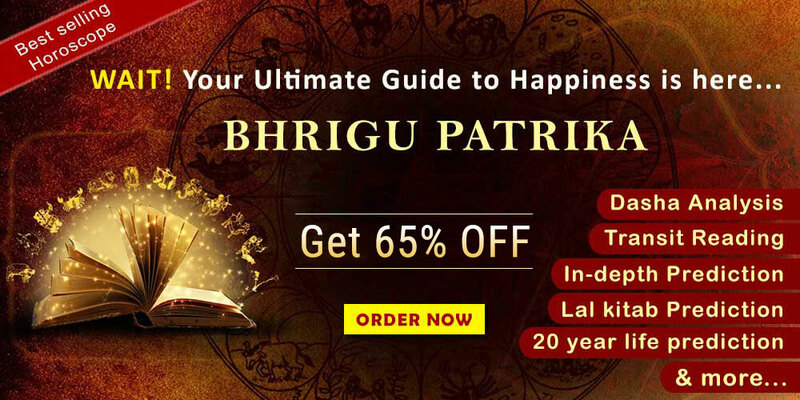 A person whose following Vastu tips from well-known astrologers can undoubtedly be your best way to make things in your favor.Vastu consultant will help you to achieve desired success in business or workplace. Vastu Shastra is an ancient form of science which enhances the positive powers of business and increases the opportunities for you. No matter whether you are planning to construct a new office for your business expansion or simply want to enhance the atmosphere of your office, Vastu tips can be your ideal way to enhance your financial status. One should consider Sher mukhi plots to construct land or plot for office. These kinds of places are broader from the front and narrow at the end. Also, give preference to those places which are close to roads and other amenities. Your office building should face north, north-east or North West direction. It is believed that this type of construction of office brings good luck and positive energy into the office or within other employees. When your office faces north direction then try to manage your files, folders and other electronic gadgets on the left side of your table. If it faces east direction, ensure that these things should be kept on the right side of your desk table. Leading astrologers of India suggest that the entrance of the office should be well lit. Make sure that bright lighting must maintain on the main entrance. There should be no obstacles in the path between your office entrance and the reception area. According to Vastu consultant, account department is the busiest and important section of your office. It regulates the flow of money for your business. Vastu consultancy services suggest that the accounting department should be placed in the western direction of the office. This is the direction of prosperity and it attracts more returns for your business. Keep all important documents in the north direction. If you are facing serious problems in your Business and suffered from a financial loss then you can take an online astrology consultation. You may also get vastu consultancy services here. Great astrologers of India referred that reception area should be located in the east direction or the northeast corner. Make sure that the central part of the office is empty as it can cause problems and loss in your business. The owner should be sitting in the south-west direction of the office. He should not sit facing north direction as it can bring bad luck and financial losses for him. Astrologers suggest that do not place a temple or idols behind the owner’s seat. He should use a rectangular shape desk. According to Vastu astrologers, avoid time passing activities while sitting at your desk table. As per Vastu rules, office place is to be used for the money earning activities. If an employee sleeps on the table then it creates negative and slow energies in the office. It may also affect the energies of other employees. So, please try to avoid this in the workplace. Money is the first thing to focus on any kind of business. 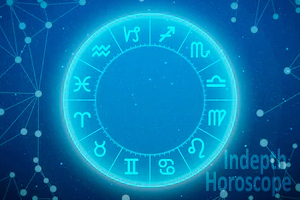 Best astrologers of India suggest that to ensure a strong financial system, North West zone of office must be free from anti elements and activities. Avoid toilet in this area. According to Vastu for office, white horses can be placed in this area as they symbolize financial support and monetary gains. Vastu consultant online can help you to achieve huge success and luck in your business. 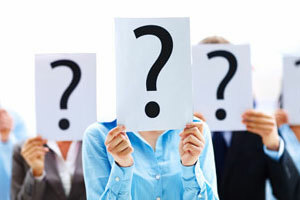 One should take online astrology consultation before starting a new venture or work. Avoid eating food on the work desk. A work desk is only meant for working and dealing the business. Another kind of work on this table could create problems for your earnings. Great and best Vastu consultant of India says that south-west direction is appropriate to keep Bank papers and files. 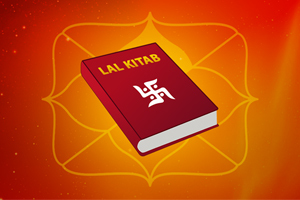 One should apply Kesar or kumkum tilak on the bank and account books. The sitting positions of the staff or any other person in the workplace should be like this that there should be no window and door at the back of the person sitting. Southwest direction is auspicious for cash safe and locker. It brings stability in cash flow and enhances your financial status. We are providing vastu consultant online and vastu consultancy services by our leading astrologers. Their remedies and guidance can change your life and eliminate your problems. If you have faith in God then you must take consultation from our Vastu consultants, we guaranteed you that we will not disappoint you.